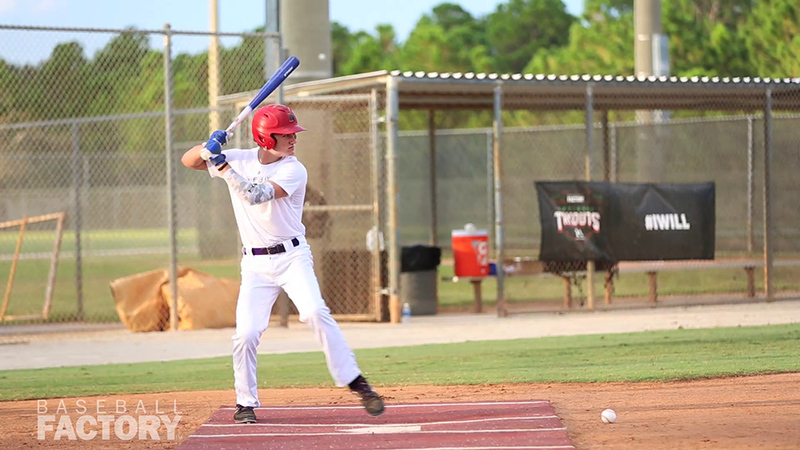 Jud was recently announced as a 2018 Under Armour All-American and he will bring one of the most potent right-handed bats with him to Wrigley Field. His hands are extremely quick, and he possesses excellent bat-to-ball skills – an outstanding combination for a hitter. The ball comes off his bat hard, and Fabian has the ability to drive the ball out of the park at any time, as evidenced by his double-digit HR total during the high school season. An excellent student in the classroom, Jud also possesses a high baseball IQ. This helps him read balls well off the bat in the outfield and take efficient routes to chase balls down. His left-handed arm delivers accurate throws on a line. 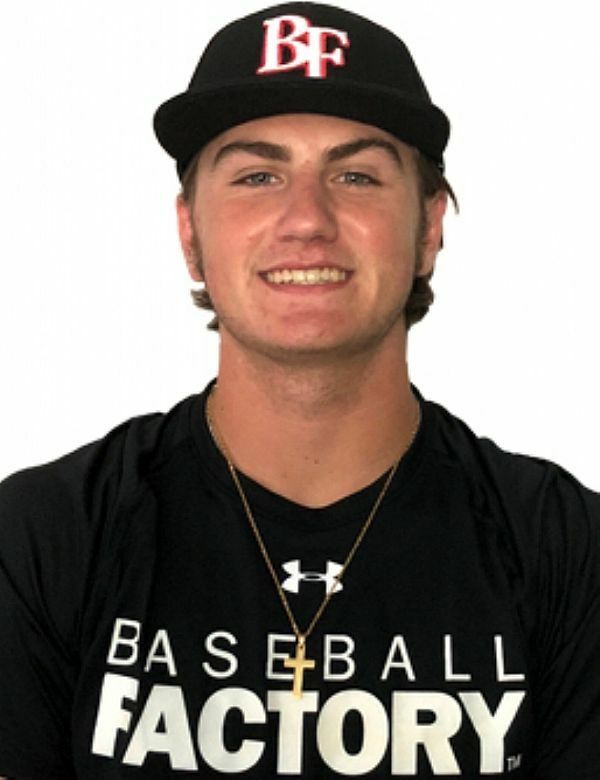 Overall, this University of Florida commit has one of the most dangerous bats in the 2019 class and will be fun to watch in Chicago this summer.